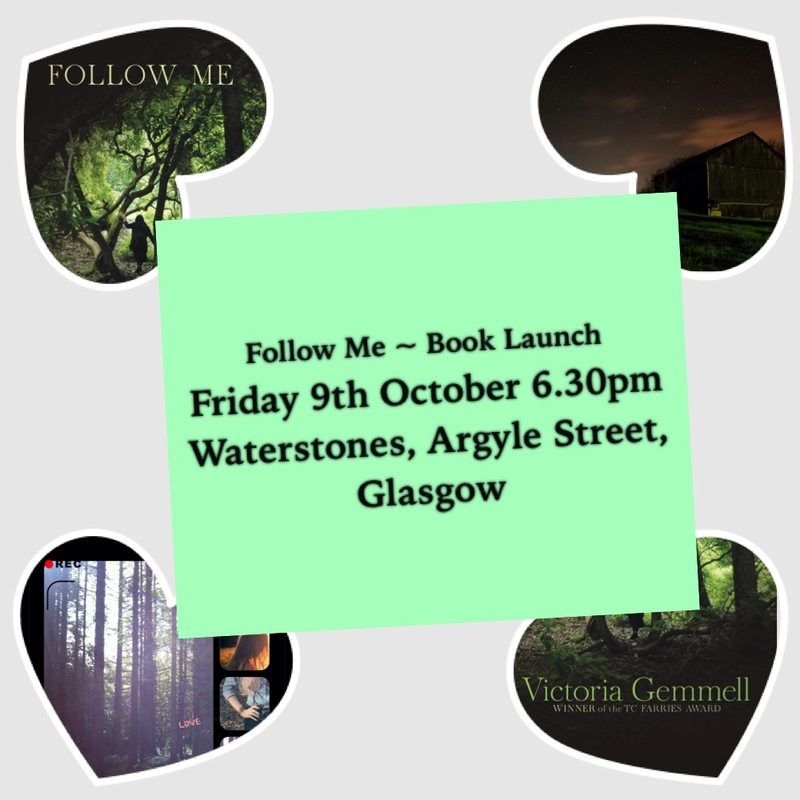 So excited to reveal that my launch for Follow Me will be in the Argyle Street branch of Waterstones in Glasgow on Friday 9th October at 6.30pm. There will be drinks, some nibbles and of course book signings! I’ve been lucky enough to attend book launches in the past for writer friends and it feels amazing to know this time I will be the author at the event. Read my book blurb here on the website of my publisher, Strident. Come along to the event and hear more about the inspiration behind my book!